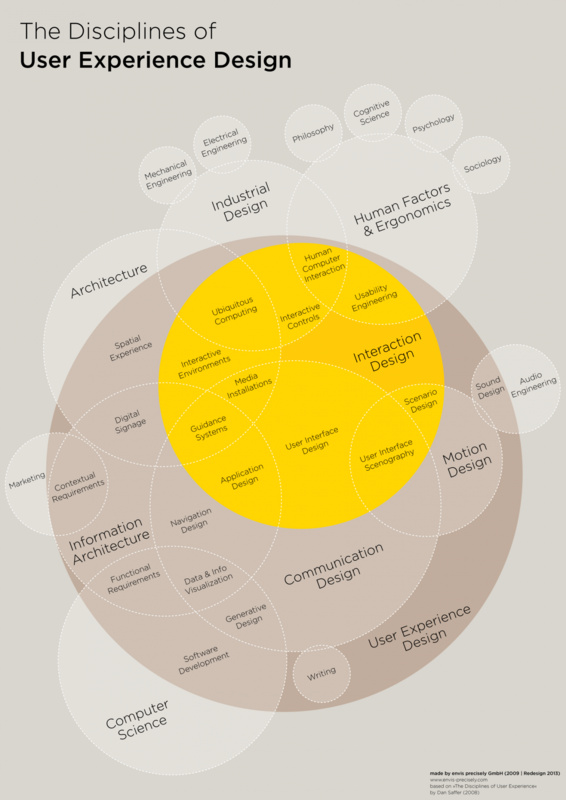 Figure out which particular area of design you want to learn and find the best books on the subject. For visual design, try books by Steven Heller, Ellen Lupton and Philip Meggs. For UX, look at Don Norman and Edward Tufte. Create assignments for yourself and then get feedback from a professional designer. Having that feedback will accelerate your skills faster than working in isolation. - I learned the tools. Take my free 10 day course on web design.